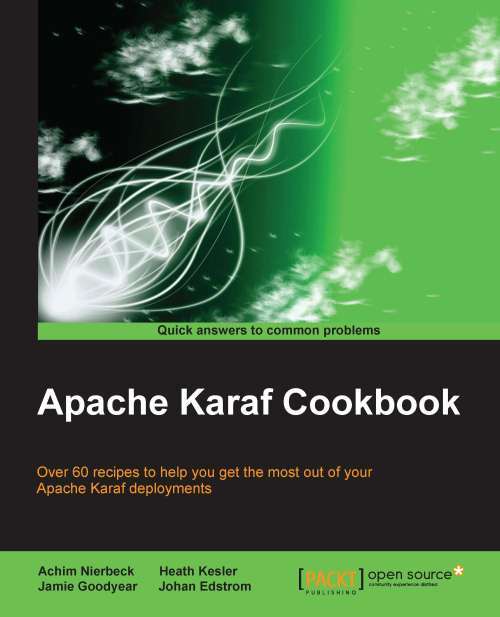 This blog is about how to use JPA, CXF and ActiveMQ with Camel in a Karaf and how to do the testing best. I’ve had a couple of conversations about this already on IRC so here is my personal way of doing it best. You’ll find a sample of all of this in my repository at GitHub. Now to get things started a brief overview of how the structure of this project is. just today I checked the latest download numbers from the central statistics for the pax-web project. It’s been good that I’ve been sitting already, cause a increase from 125.000 to more then 200.000 downloads, that’s quite impressive. Thanks to all the people using Pax-Web, this number gives me faith in beeing on the right track with Pax-Web. Bellow are just some graphics from the download statistics, as usual the three most important. All Artefacts downloaded (which is 200.000), all pax-web-jetty bundles (> 35.000) and all pax-web-jetty-bundles (the prebundled pax-web including jetty with around 4.000).